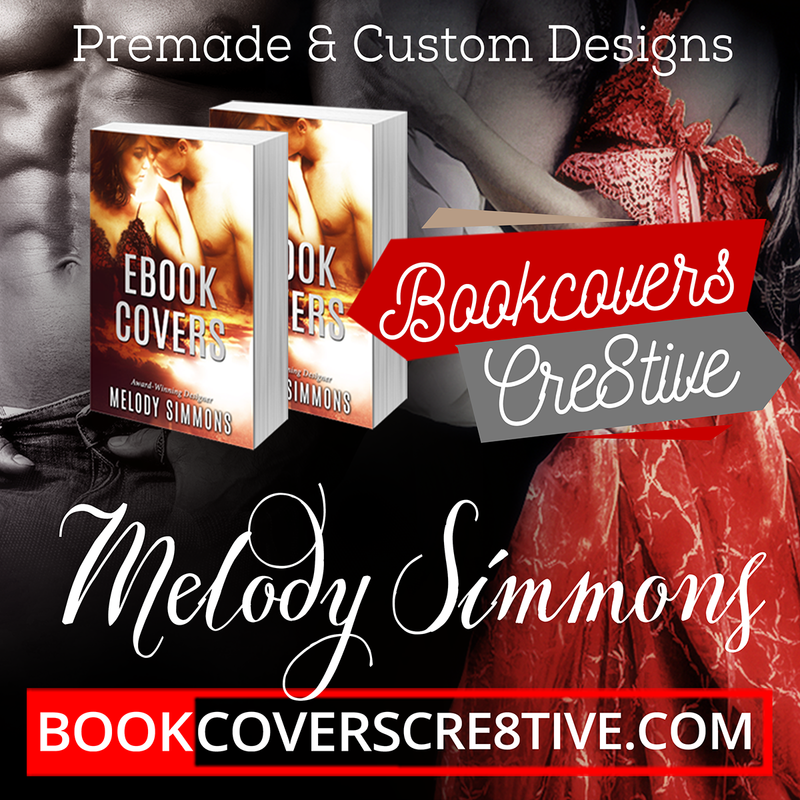 Love your new covers! I need to write faster! Wonderful works! I hope to pre-order a holiday cover soon, as you suggested in one of your posts.